Sir Joseph Williamson's Mathematical School Rochester, Kent, ME1 3EL. 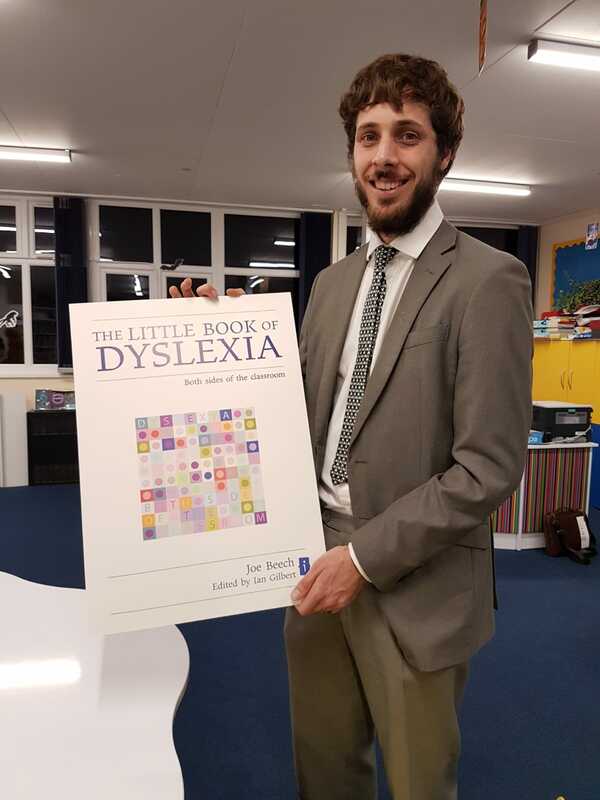 Joe was diagnosed at 8 years old with both dyslexia and dyspraxia. He survived school, went onto sixth form and then university to study to be teacher. He became an author and taught science at Dartford Grammar School. 'Not bad' for a dyslexic and proof that everyone can achieve, and that a diagnosis of dyslexia is not the end of the world. Thank you all for your lovely entries to the “Positive about Dyslexia” competition. The judges have now made their decisions. John Dove (Art category) for poster. 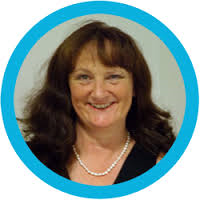 The prizes of Kindle Fires will be presented at our AGM by Helen Boden, CEO of the British Dyslexia Association. 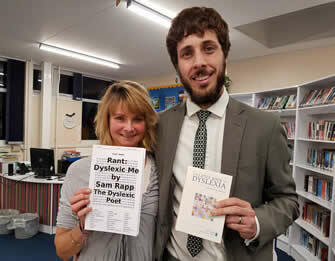 All Dyslexia House Events take place at the Sir Joseph Williamson's Mathematical School Maidstone Road Rochester. A talk on "Assessments" Speaker Sarah Meredith took place on 23rd November 2017. "Assessments and Assessing : Your Questions Answered"
At the Sir Joseph Williamson's Mathematical School. A very informative talk by Kate Saunders the CEO of the British Dyslexia Association took place on the 13th June 2017 at the Maths school. Drop-in at Hemstead Library on World Dyslexia Day 5th October from 10am to 4pm. The British Dyslexia Association are holding some excellent webinars go to this page of their website for more details.